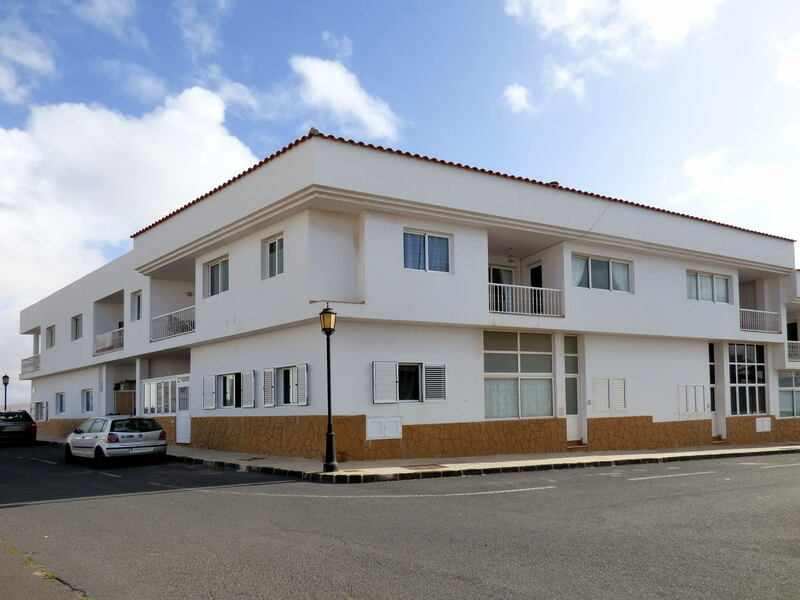 Lovely apartment for sale in El Cotillo, a quiet fishing village north-west of Fuerteventura, famous for its immaculate white sandy beaches. 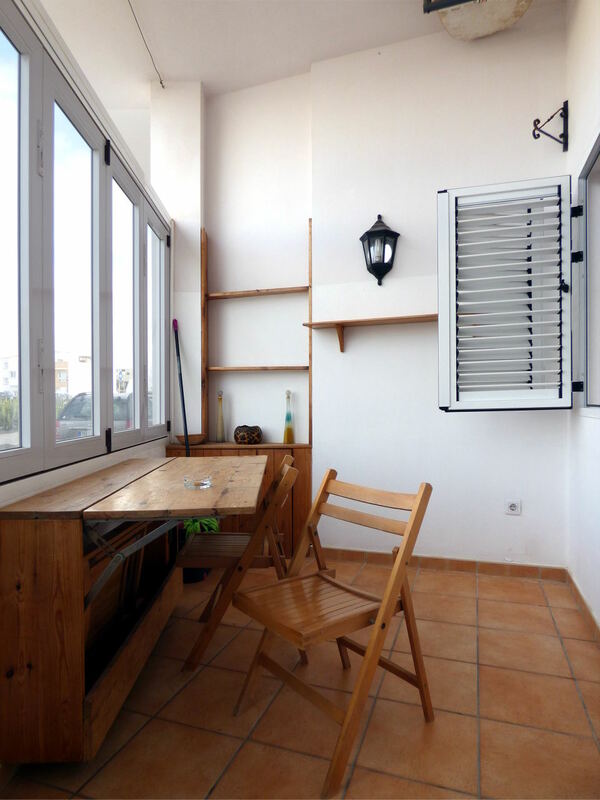 The property is on the ground floor and is composed of a covered outdoor patio at the entrance, a living room with a fully equipped modern kitchen, two bedrooms and two bathrooms. 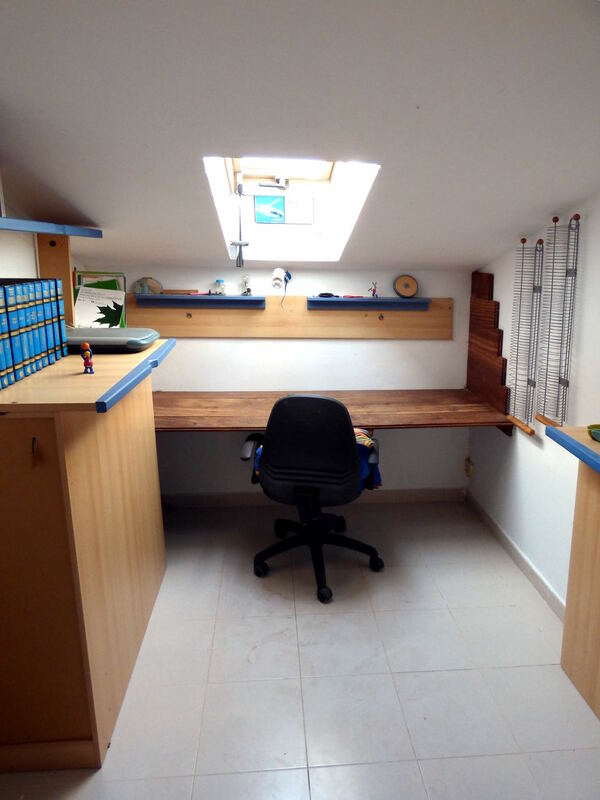 Moreover, on the roof, there is a large private storage room with natural light thanks to a Velux-type window. 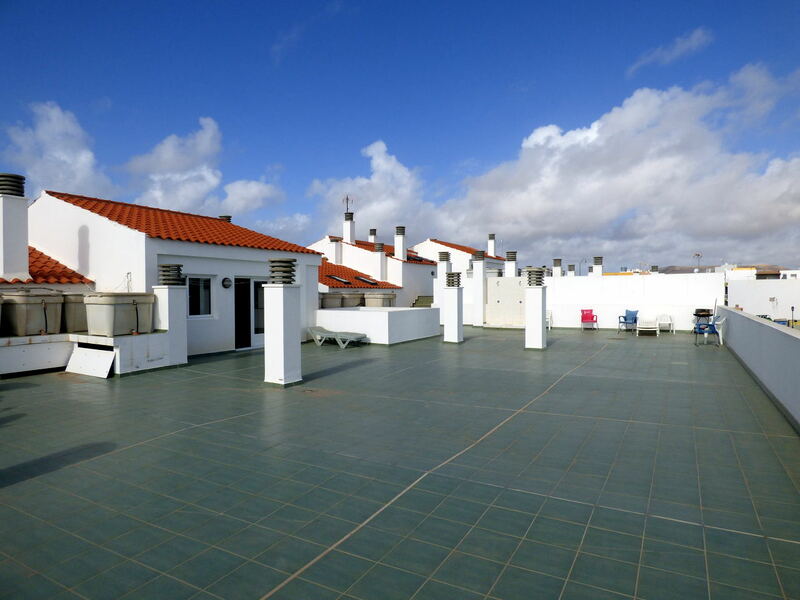 From the communal sun terrace, you can enjoy beautiful sea views, and you can see the small harbour. 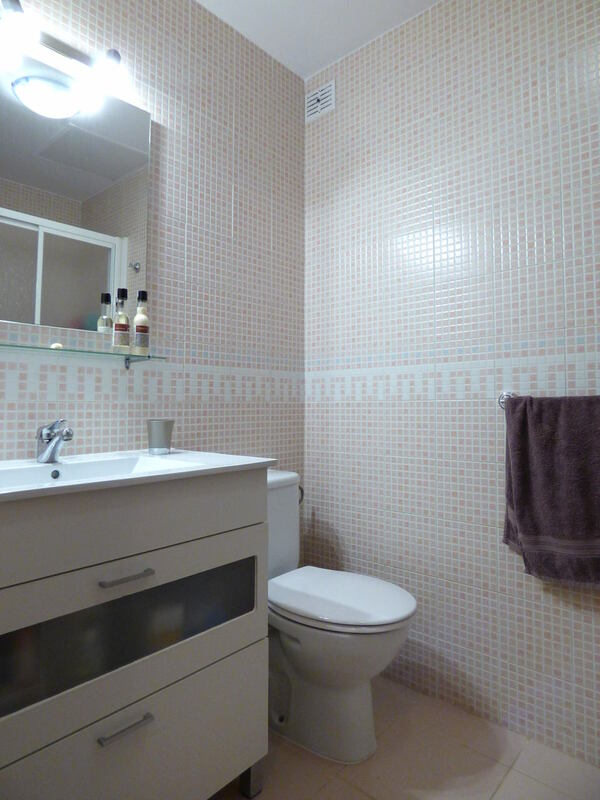 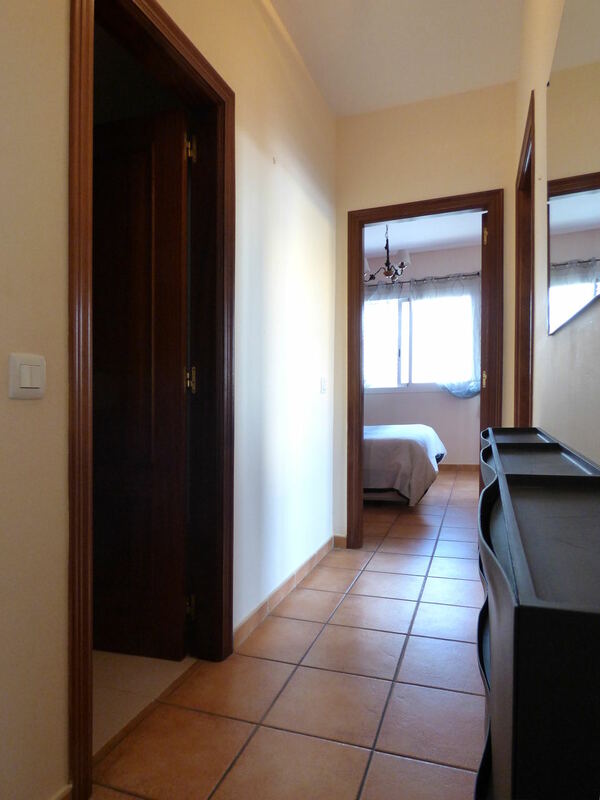 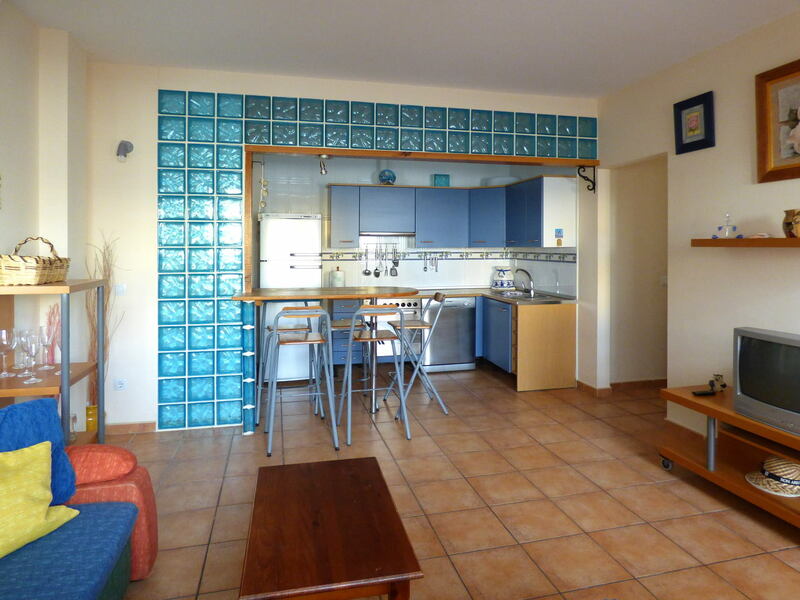 The apartment measures 65 square meters and is for sale fully furnished at the price of 147,000 euros. 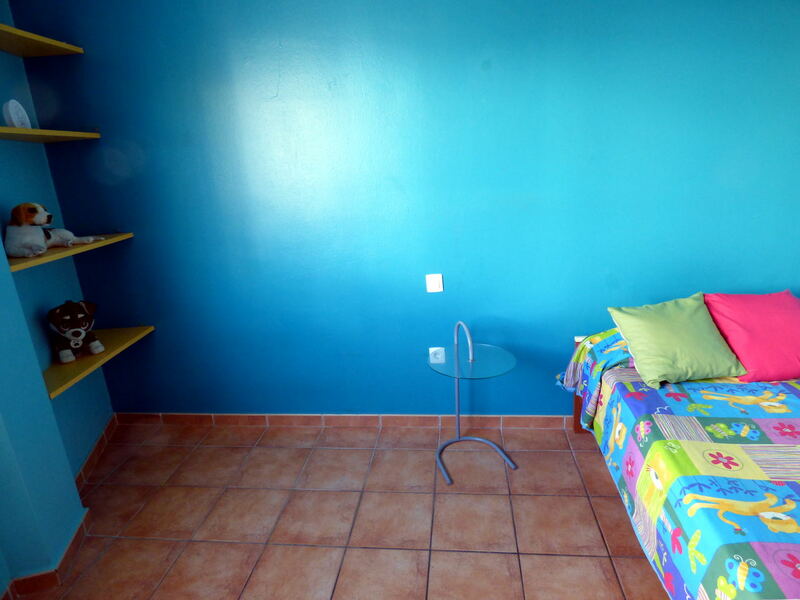 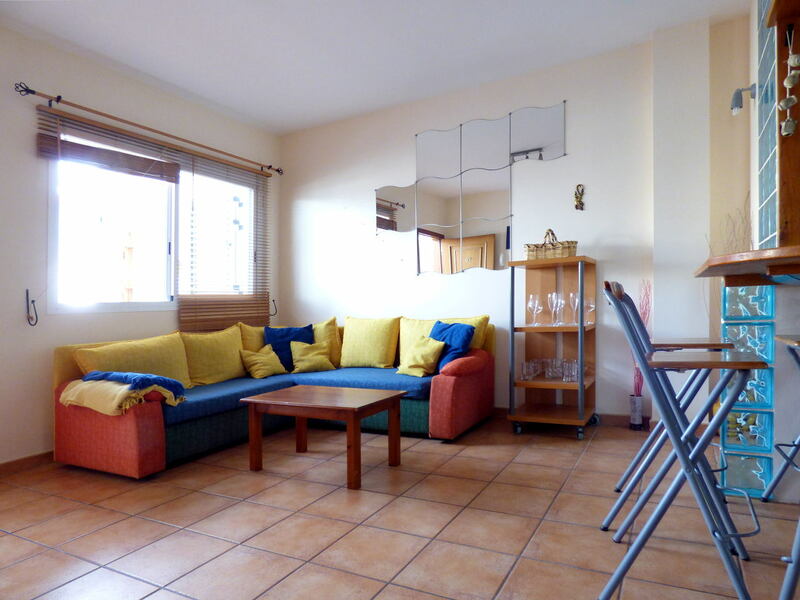 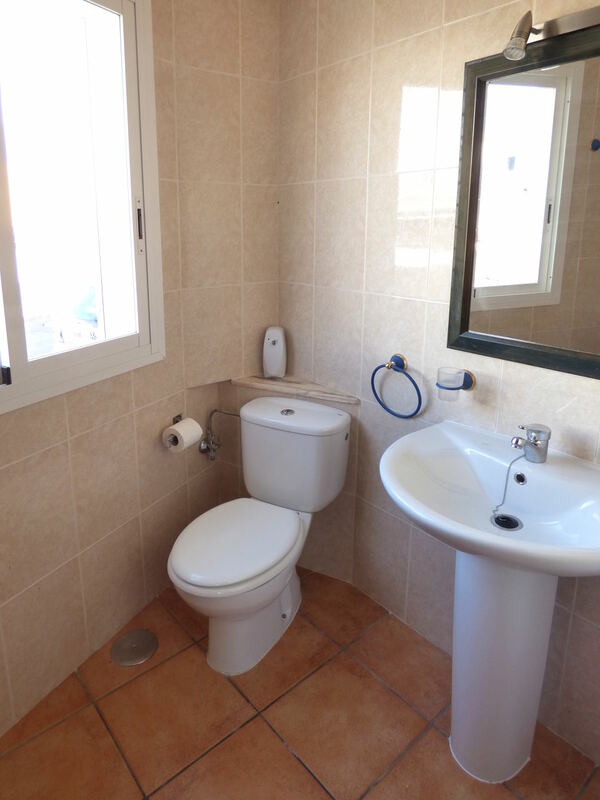 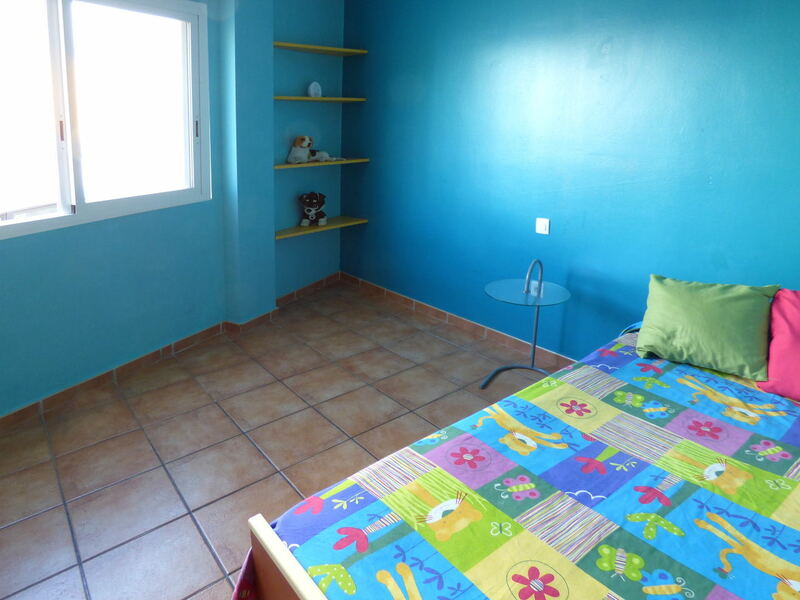 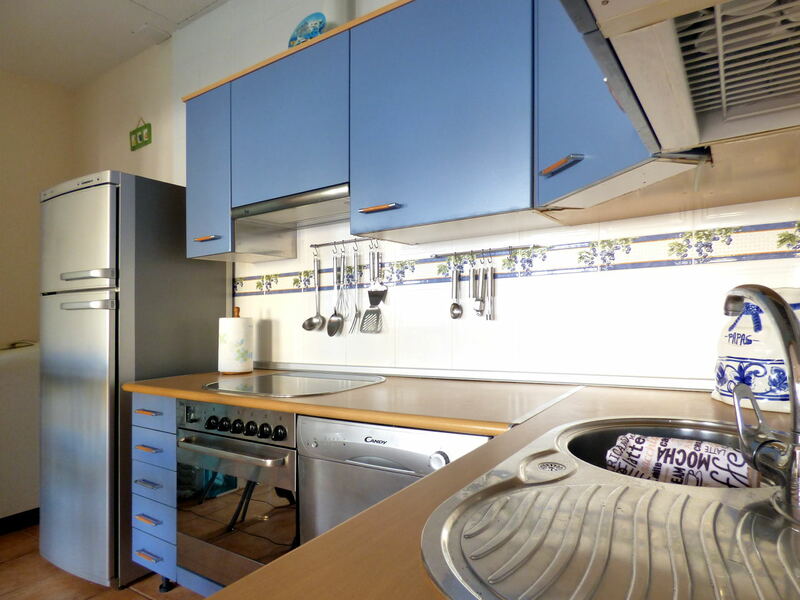 The property is located 50 meters from the town square of El Cotillo, near the main road from Lajares. 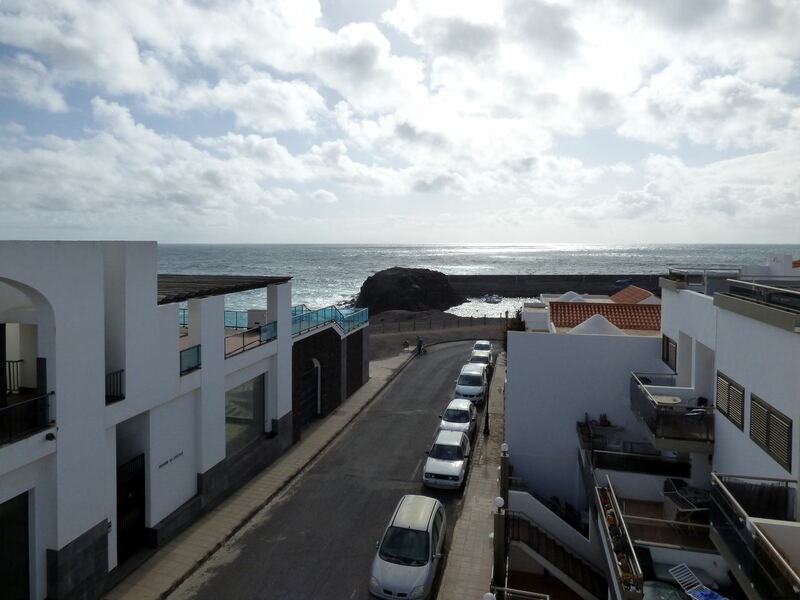 The extensive beaches to the south where surfing is practised (Playa del Aguila and Playa del Ajibe de la Cueva) can be reached in a few minutes on foot, while the famous white sand beaches (Los Lagos, Marfolín, La Concha and many others) are located to the north a little further away. 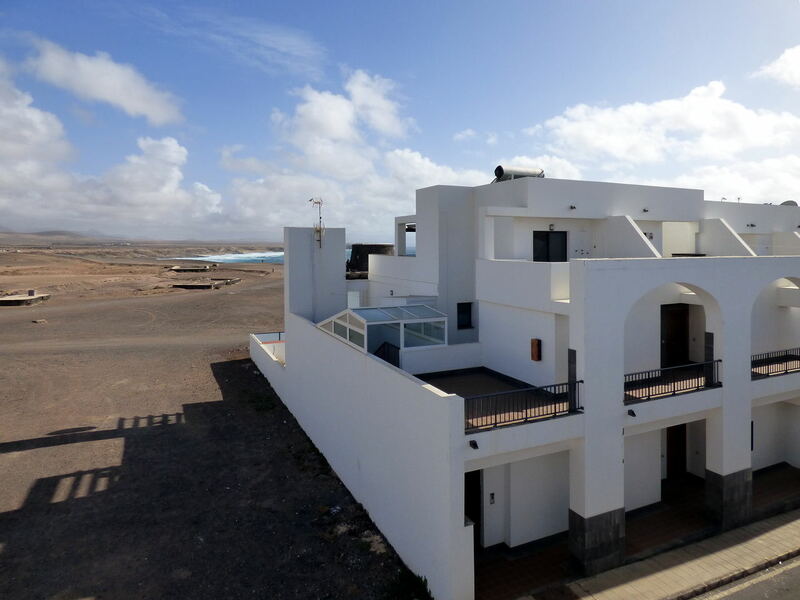 Despite the small size and the isolated location, El Cotillo offers all the services necessary for daily living, such as supermarkets, banks, bars, restaurants, some shops and some sports facilities especially oriented to water sports. 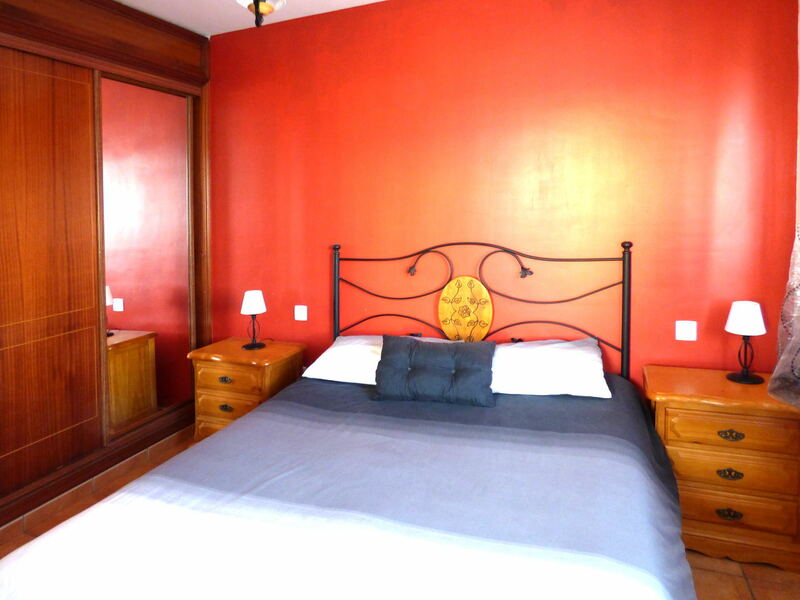 The surroundings are spectacular and can be explored on foot or by bike.